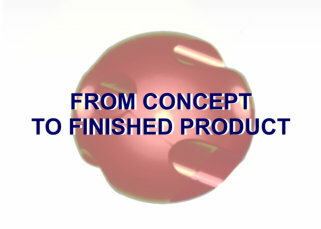 Plastic injection moulding from design to finished assembled products: and everything inbetween! 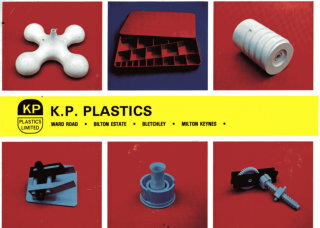 KP PLASTIC INJECTION MOULDING business was started by Reg Cannings and Charles Congo in the 1960’s and is still family run by Simon Cannings and Zoe Congo. NEW PREMISES were bought in 2005 to expand floor space and productivity. 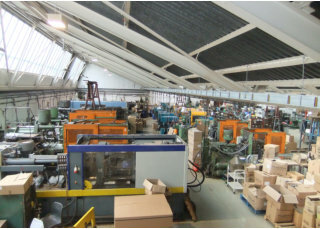 Since then we have MODERNISED our TOOLROOM and added to our range and capacity of moulding machines. 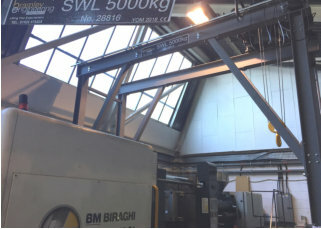 We manufacture products from a few grams in shot weight up to almost 2kg with over 20 MOULDING MACHINES, including vertical moulding machines for specialist insert jobs. With our years of experience we ensure the transition from design stage to finished plastic part is as smooth as possible. Please send us your designs, as CAD, 2D sketches, or simply talk us through your requirements. Allow us to advise the best route to make your product efficiently and cost effectively. If required, parts can be 3D Printed thereby viewing prototypes before commiting to final tooling. 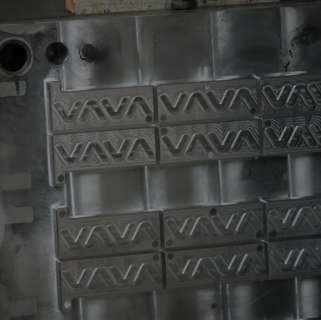 TOOLING IS PRODUCED AT OUR UK SITE which ensures full control and best practise. This means any tooling modifications and all tool maintance can be is easily completed. 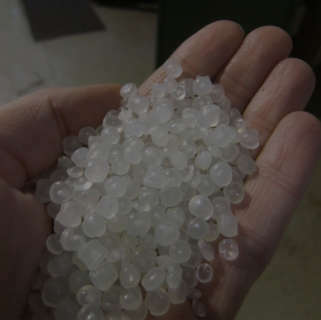 The RANGE OF POLYMERS available is ever growing, and we are happy to liase with you to achieve the right plastic for the correct application. The FINISH and COLOUR can then be determined: the choice is yours. Once your product is manufactured we can assemble, weld, package and print to your requirements. The beginning is the most important part of the work. - PLATO LET KP PLASTICS GET THE JOB RIGHT FROM START TO FINISH! 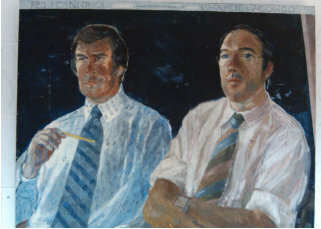 Reg and Charlie started KP Plastics in what was soon to become the heart of Milton Keynes industry. 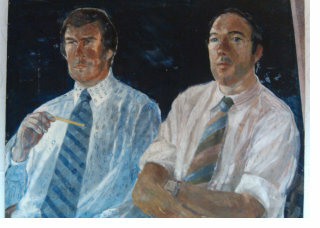 Centrally located with direct routes throughout the UK the company grew. 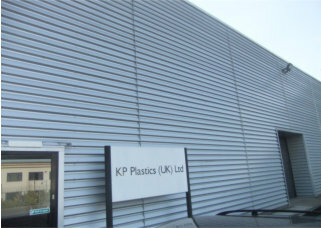 New plastics and processes meant KP was continually helping develop new projects. 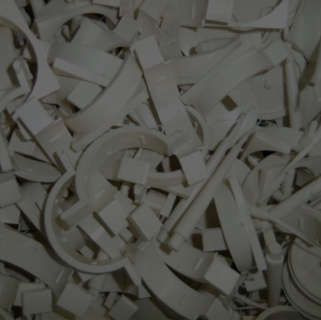 Our mouldings are in sectors as diverse as toys and cosmetic cases to agriculture and power plants. In 2005 KP moved to new larger premises which meant all facilities were under one roof, streamling production and tool making. KP has over 20 plastic injection moulding machines from 30 tonnes to 600 tonnes, which means we can produce a wide range of plastic parts, from lightweight gram to 2kg mouldings. 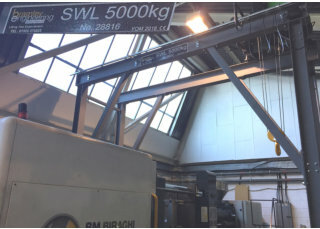 Our 5 tonne gantry means we have expanded the range of tools we can mould as we can lift 5000kg as required. Our in house toolroom and CAD means we can produce injection moulding tools cost effectively and ensure quality and common sense is at the front of every tool we produce for you. UK manufacture with KP means total control of your finished product. You can easily liase with us at each stage.